Offering an outdoor pool and a restaurant, Indigo Beach Zanzibar is located in Bwejuu. Free WiFi access is available in this resort. 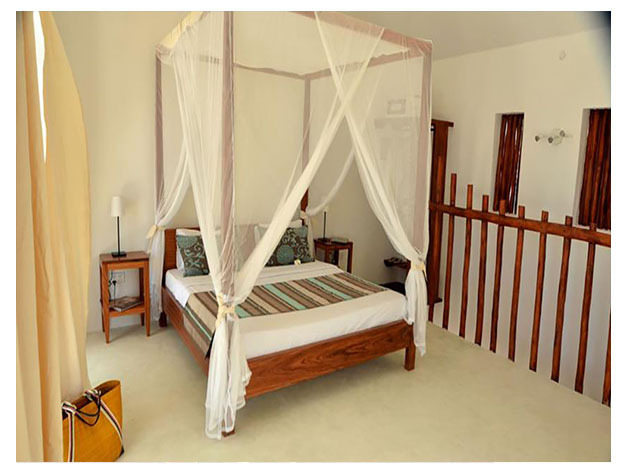 The rooms contain Swahili-style furnishings and the bathrooms come with a bath or shower and free toiletries. Extras include a fan. 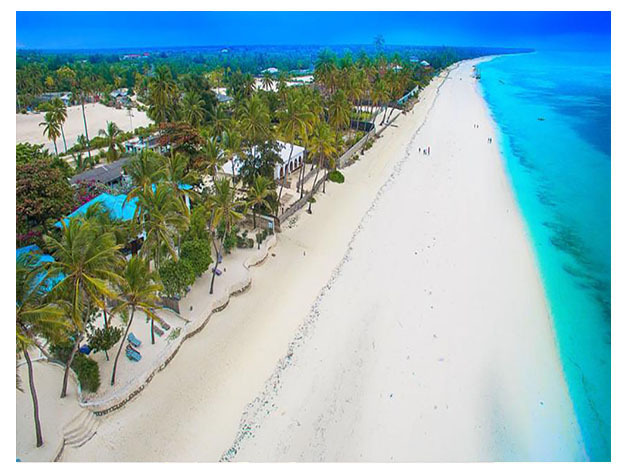 At Indigo Beach Zanzibar you will find a private beach area and free bikes Other facilities offered at the property include a tour desk, a kids' club and an ironing service. An array of activities can be enjoyed on site or in the surroundings, including cycling, horse riding and fishing. The property offers free parking. This resort is 81 km from Julius Nyerere International Airport. This property is also rated for the best value in Bwejuu! Guests are getting more for their money when compared to other properties in this city.